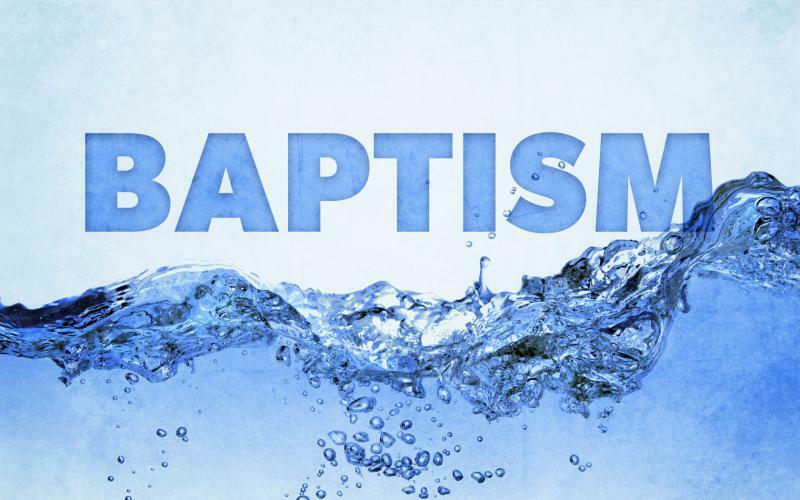 After His death and resurrection, Jesus commanded His disciples to baptize converts as part of the process of making disciples. He said, “Go and make disciples of all nations, baptizing them in the name of the Father and of the Son and of the Holy Spirit” (Matthew 28:19, NIV). Evidently, the baptism Jesus commanded his disciples to offer their converts identified them as “disciples” of Jesus!